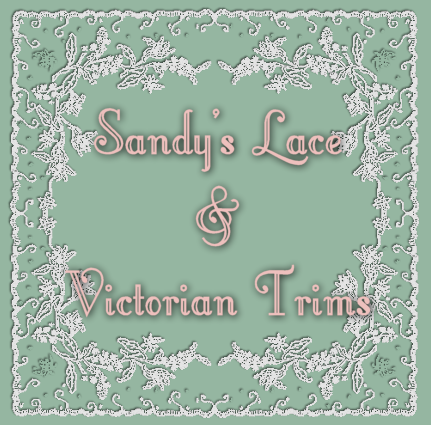 The Vintage/Antique Laces are 100% cotton and are 40 to 80 years old. 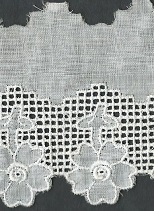 Minimum Put up for each lace is listed. 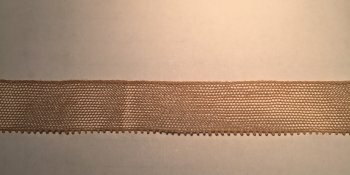 Vintage, 1/4", Scroll braid, Mauve & Pale Peach, 5 yd cuts.